National Geographic, the official magazine of the National Geographic Society, was first published in 1888. 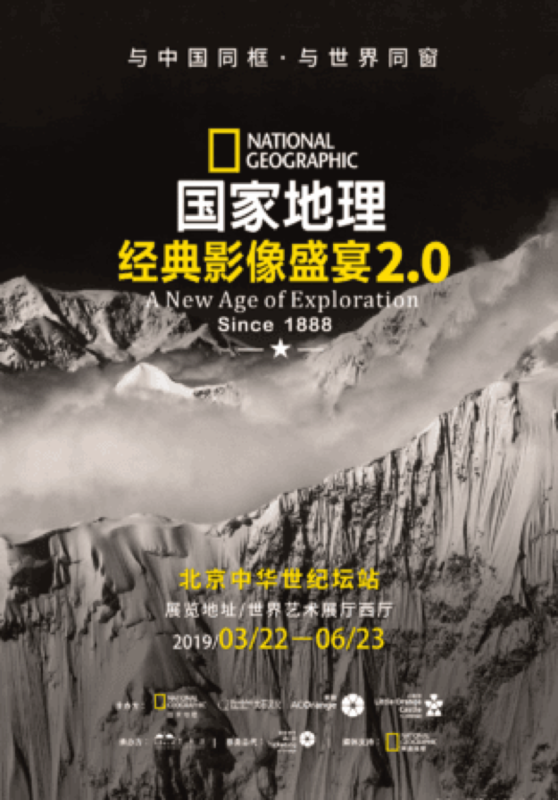 To celebrate its achievements over the past 131 years, National Geographic magazine is holding a special exhibition: Classic Image Feast 2.0, to explore the wonders of the world and discover the beauty of China. The exhibition will showcase classic images of China and include a new display called “China Memory”, which allows visitors to rediscover the grand beauty and cultural heritage of Chinese rivers and mountains, from the perspective of award-winning international photographers.